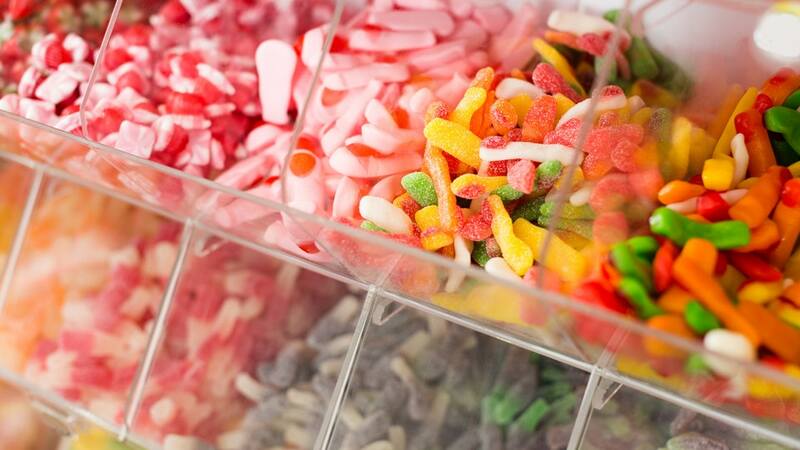 After extensive research that found carcinogenic effects in lab animals, the FDA has officially banned seven artificial additives, most of which are commonly found as an artificial flavoring ingredient in packaged ice cream, chewing gum, baked goods and candy. Although one of the artificial ingredients had already been removed from the FDA’s approved list, six of the ingredients — benzophenone, ethyl acrylate, eugenyl methyl ether, myrcene, pulegone and pyridine — are currently commonly used as imitations of natural mint, citrus and cinnamon flavors. Benzophenone, for instance, has been found in breakfast cereals, baked goods and frozen dairy products, while pulegone is used as a peppermint or spearmint flavoring in mints and chewing gum. On October 5, the FDA announced that it will be removing these additives from its approved list, despite the fact that the ingredients are only “used in very small amounts,” based on the data findings in petitions signed by activist groups, including the Center for Environmental Health, Center for Food Safety and Center for Science in the Public Interest. “While the FDA’s recent exposure assessment of these substances does not indicate that they pose a risk to public health under the conditions of their intended use, the petitioners provided evidence that these substances caused cancer in animals who were exposed to much higher doses,” the FDA concluded in a press statement. The data presented by the advocacy organizations in the original 2015 petition was based on studies like the toxicology report published in the National Toxicology Program’s Technical Report Series in 2006. The study linked benzophenone consumption in rats to increased incidence of leukemia, histiocytic sarcoma, as well as kidney and liver problems. Based on these findings, the FDA is further banning the substance for use in plastic product packaging. Until the product manufacturers that currently use these ingredients as imitators of natural flavors find suitable artificial replacements, they are encouraged to use natural mint, cinnamon, and citrus instead. Companies like Kraft have already decided to begin removing named and unnamed artificial ingredients and flavorings from their products. But Kraft removing artificial ingredients from its iconic Easy Mac blue box was such big news because it’s still not common in food production. Replacing artificial ingredients with natural ones is expensive and will hurt a company’s bottom line. The FDA is giving manufacturers two years to become compliant with the new regulations, which will affect many major packaged foods manufacturers.